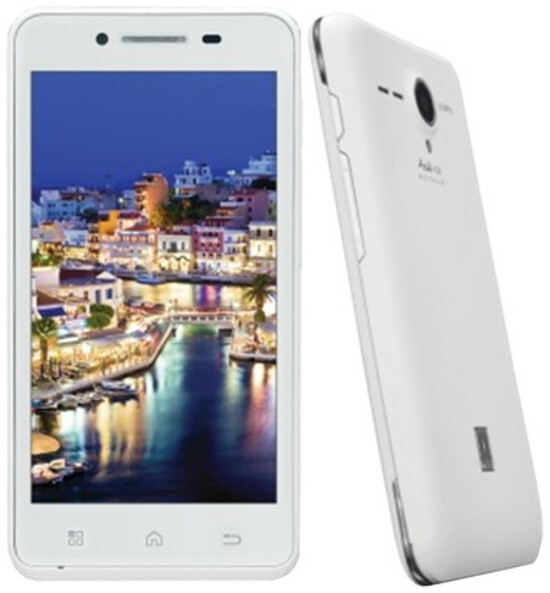 iBall Andi 4.5D Royale has been spotted on Flipkart and is available at price of RS 8499. The iball Andi 4.5D Royale has some nice nice specifications at this price tag. It would compete with Xolo A510 and Micromax A77 canvas Juice. The Andi 4.5 D has 1.3Ghz dual core CPU paired with 1GB of RAM. The phone is powered by 1700mAh battery, which would make you despondent if are heavy user. The Andi 4.5-D has 4.5 inch 960 x 540 pixels qHD IPS display at 245 ppi. It runs on Android 4.2 OS and supports dual SIM. It comes with a 8-megapixel primary shooter and a VGA front camera. To make the phone snappy three is 1 gigs of RAM and 4 gigs on internal storage. You can expand the storage up to 32GB. It comes in White color. hello, i dont know how i ended up at this page,but it was interesting, nice to meet you. THANKS FOR CORRECTING : POST HAS BEEN UPDATED.